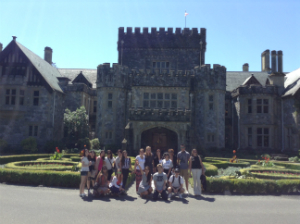 EC Vancouver students visited Royal Roads University and shared their experience! 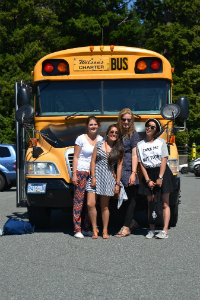 Sixteen students went to Royal Roads on Friday, July 11. 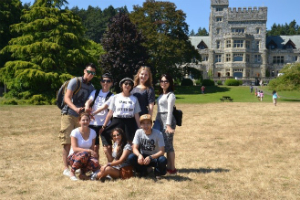 The students who joined the university tour organized by EC got the chance to discover both the beautiful city of Victoria and a charming university. “I enjoyed the trip. It was such a great opportunity for me. 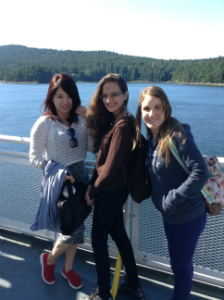 “I had a great experience through this trip and I enjoyed Scavenger Hunt activity. 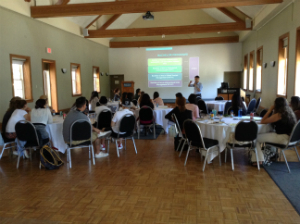 We also met university student ambassadors which was great. I’m interested in a master’s program. 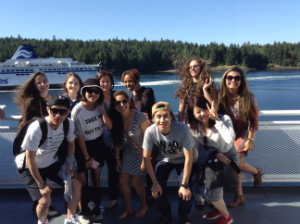 EC offers various English Courses, including TOEFL preparation courses in Vancouver.